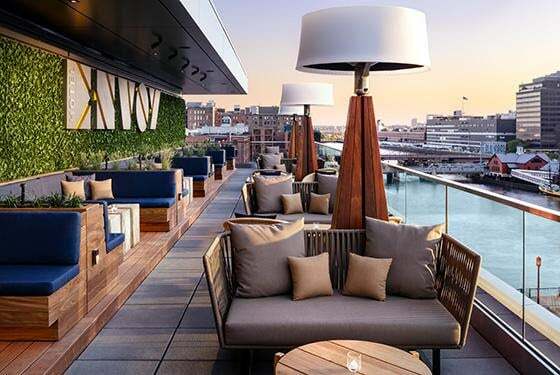 The Envoy Hotel’s Lookout Rooftop bar has completed their $4,000,000 renovation. Known to many as one of the Seaport District’s hottest bars, the rooftop has expanded to a total of 2,400 square feet increasing the capacity to 390 people. The new space will include the Harbor Lounge, an intimate seating area appointed with plush furniture and Boston Harbor views. The fresh layout will also have communal seating near the main bar as well as additional private or VIP spaces. Bostonians will also be able to enjoy wellness programming on the rooftop as part of the property’s local partnerships. The Seaport District has quickly become one of the most popular neighborhoods in Boston with hundreds of new apartments and condos. Resident’s enjoy the convenience of dozens of retail shops and restaurants as well as one of the largest Equinox gyms in Boston. 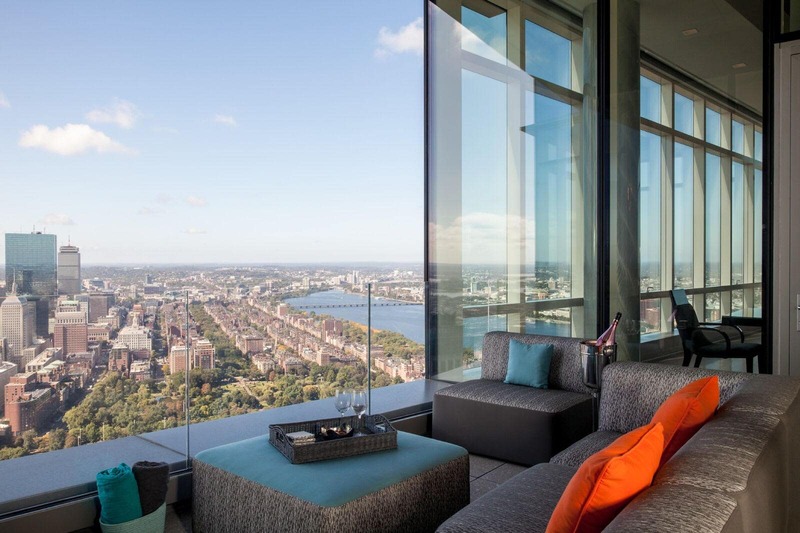 View Seaport District condos and apartments here.